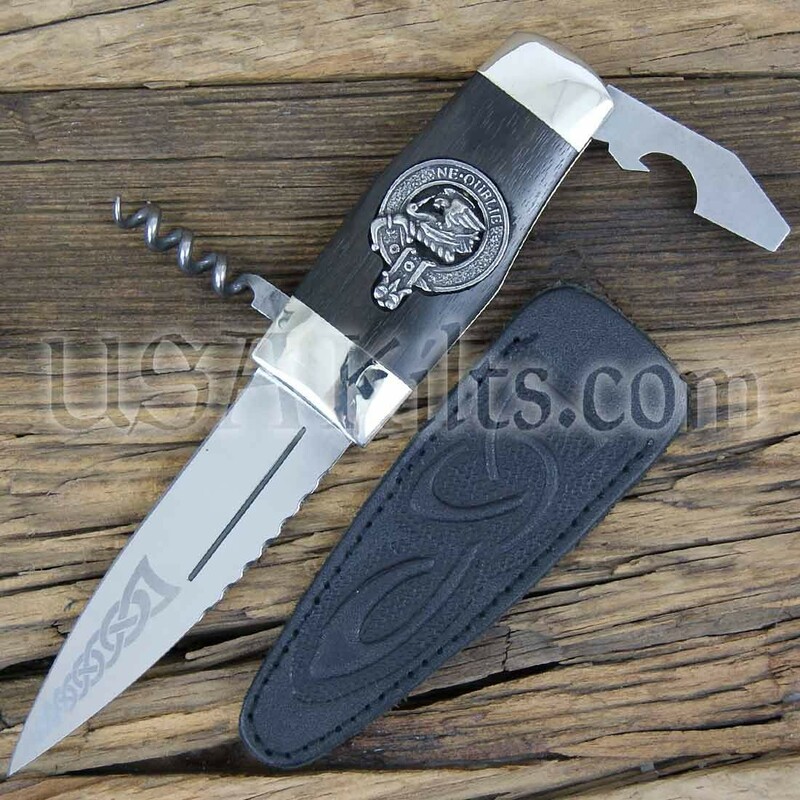 The blade of this knife IS sharpened, making it one of very few that serve a "utilitarian purpose". 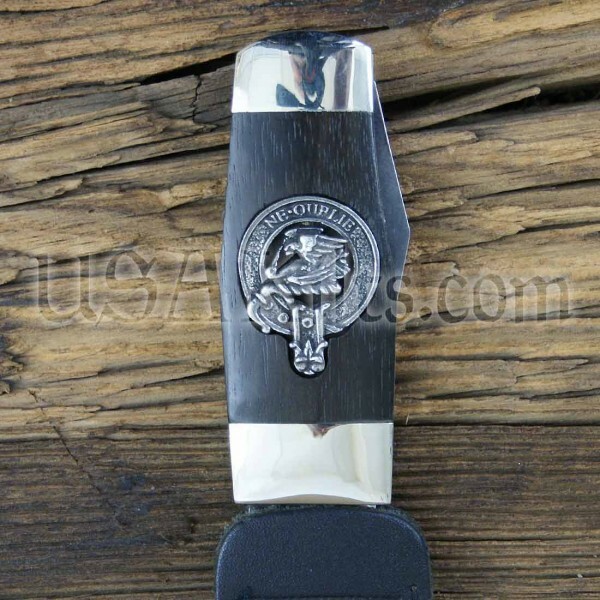 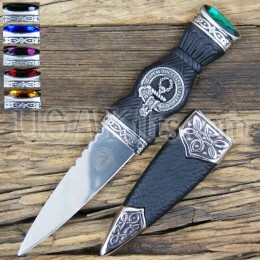 It is also the only sgian dubh we've ever seen with a retractable cork screw and bottle opener! 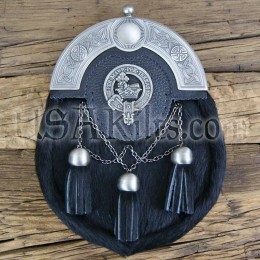 Dozens of Scottish Clans names are available.